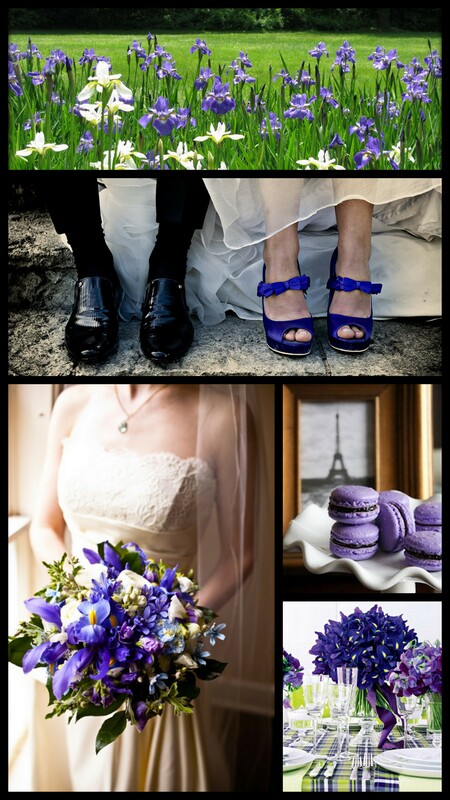 Next up is an iris-inspired, purple wedding. 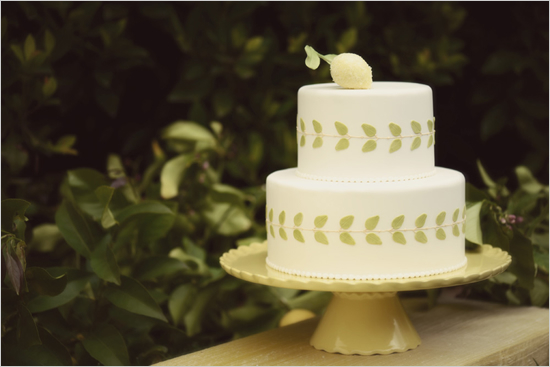 I’ve decided that today I will start regularly posting quick wedding related pictures and clippings that I find inspiring, interesting, or even insane. So, here marks the first ever “Unbridaled Passion” Passion Pick. After a long delay, I am back with more inspiration boards! 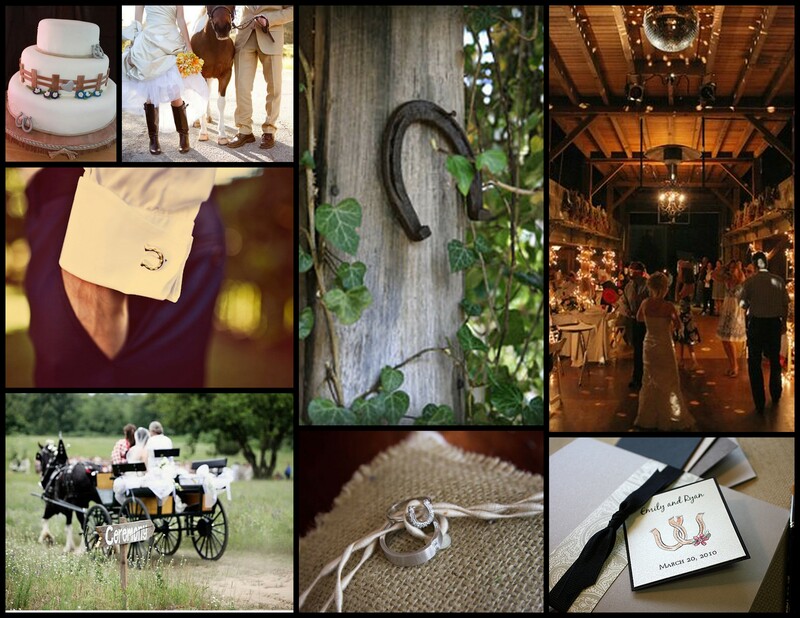 This one centers around a horseshoe theme for a lovely, down-on-the-farm wedding celebration. 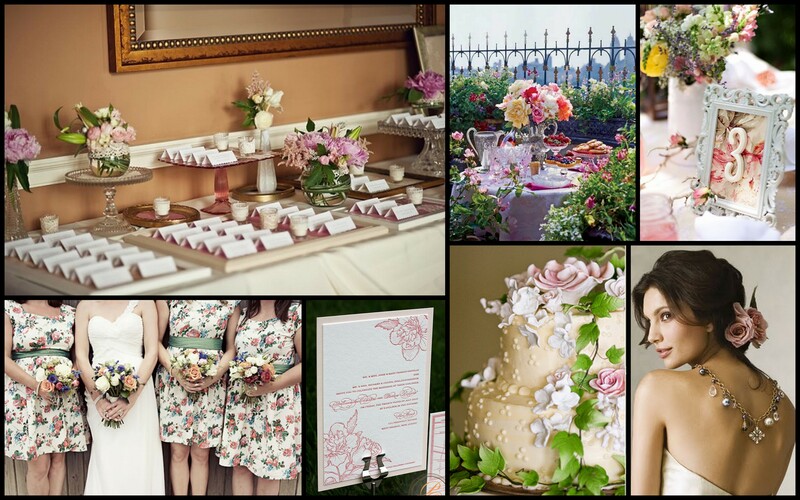 The next inspiration board in the A to Z series is focused on elegant, understated florals. 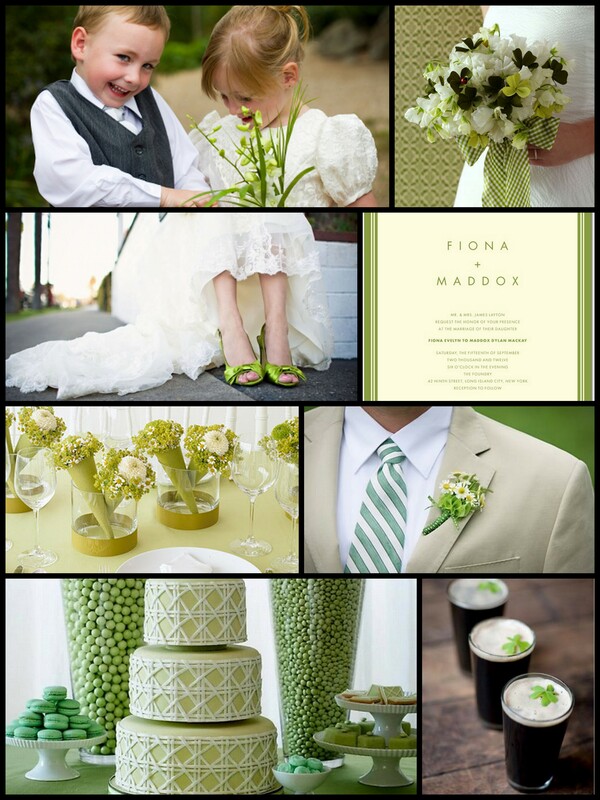 Here is an inspiration board that focuses on a color palette of green hues and the lucky four leaf clover. 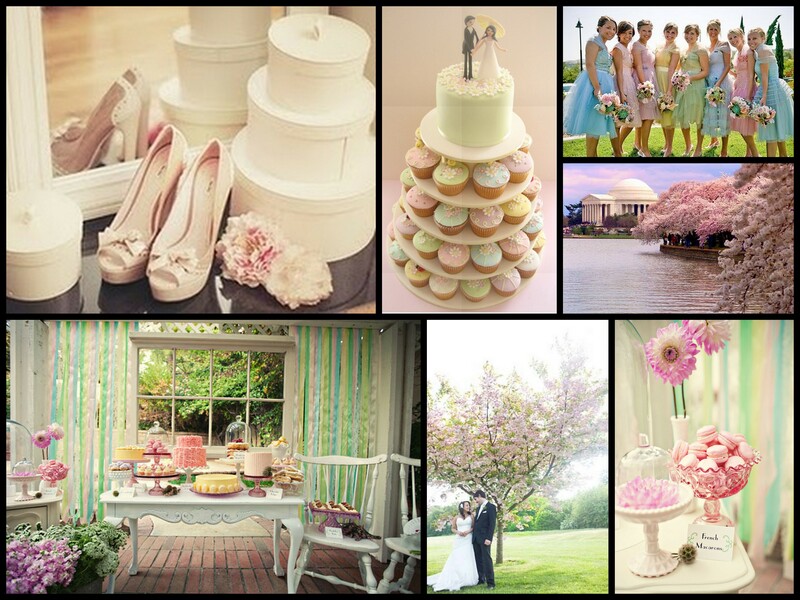 The fifth inspiration board in the A to Z series is based on the pretty pastel colors of Easter eggs.